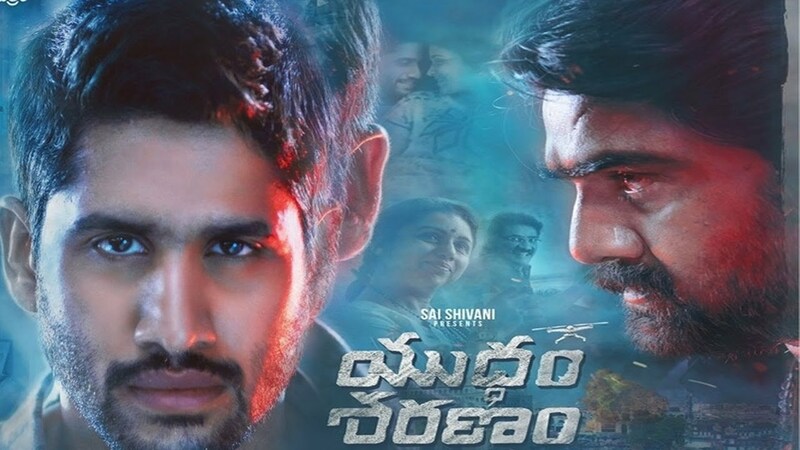 Watch Yuddham Sharanam trailer It is an upcoming Telugu romantic and thriller movie featuring Naga Chaitanya, Lavanya Tripathi, Srikanth, Revathy and Rao Ramesh. 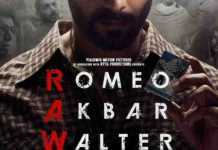 The film is bankrolled by Sai Korrapati under the banner Varahi Chalana Chitram. The Yuddham Sharanam film directed by debutant Krishna Marimuthu has also veteran actor Srikanth, who is playing a negative role in the film. The film is releasing on September 8, 2017. Akkineni Naga Chaitanya was last seen in Telugu romantic-drama ‘Rarandoi Veduka Chuddam’.